Ever found yourself stealing that huge gem? felt so lucky you got a gem at 5%? Or maybe karma took what it was yours and got something stolen after numerous deaths? 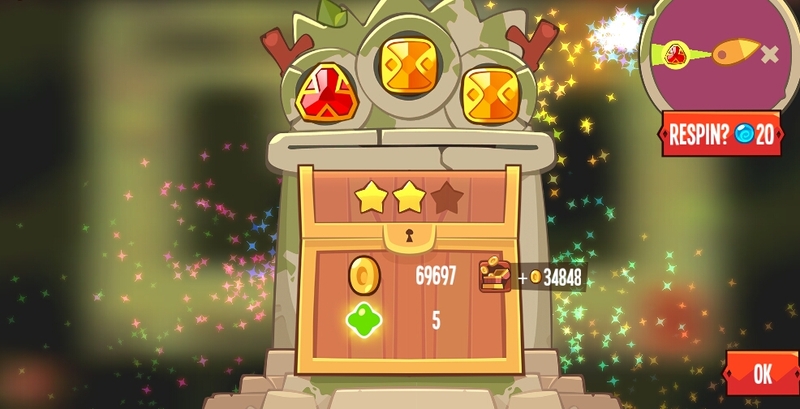 This is the place to post all those small events that take you from feeling the true king of thieves to a simple burglar or the other way around! If by any chance you are just starting on the thievery business and you are not sure how to post pictures in the forum, here's a nice toturial. Have fun watching what your fellow thieves can steal! 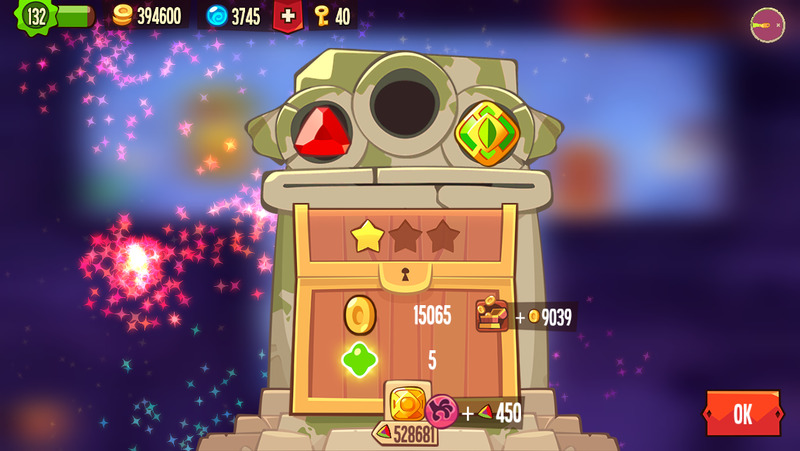 I also stole an 86k, and probably around 10 30,000-60,000 gems. 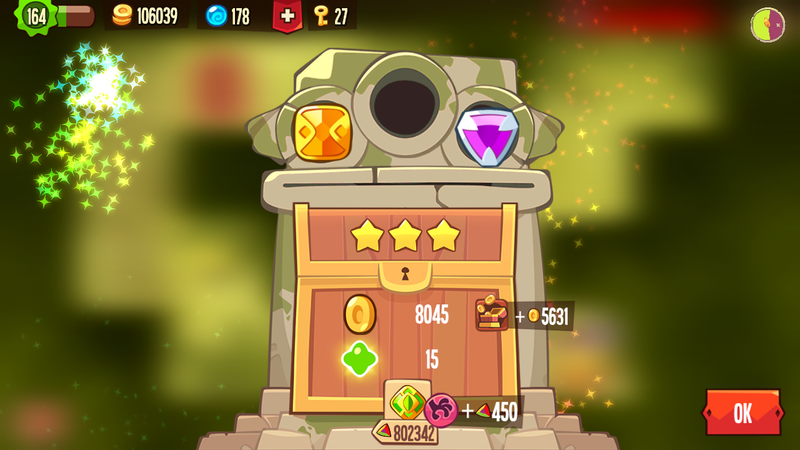 Enter gold gem (and two silvers) dungeon with two orbs. Come out with a 200k gem. Seen over 25 golds and have stolen about 15.. (between 2 accounts). But this league wasn't too long ago. Stole a 669k, 2 300ks, a 100-150k, and a semi perfect (999999), also seen another 950-60k but didn't get the pick.. (saw 6 golds that season and stole 5) Stole a couple more after this and I'm at about 7.8 mil. Edited by NoNameJustGame, 26 September 2015 - 03:37 PM. man I am low on luck so can you give me some ? Lucky, is this yours? Because... Give me some luck!!!!!! 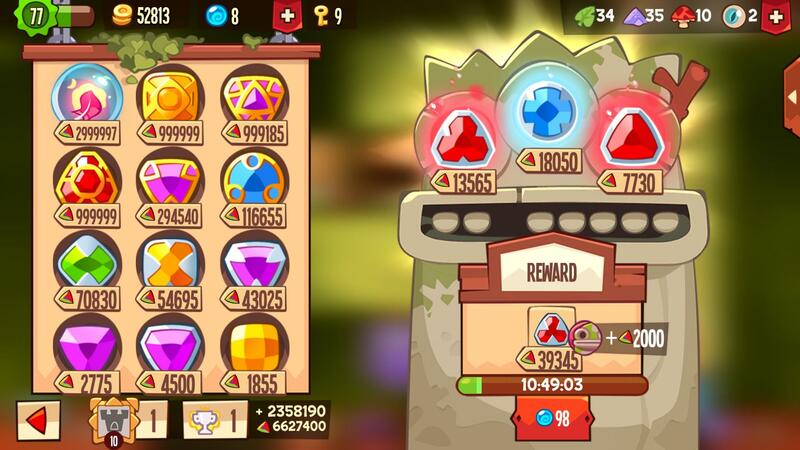 you retrieved someone's gem right? Is this the part where you all laugh because I never stole a gold gem? Never stole a gold gem? You must be joking right?